Like any regular Sundays, I had a really good nap today. When I woke up, it was raining outside. I then dragged myself to my study. 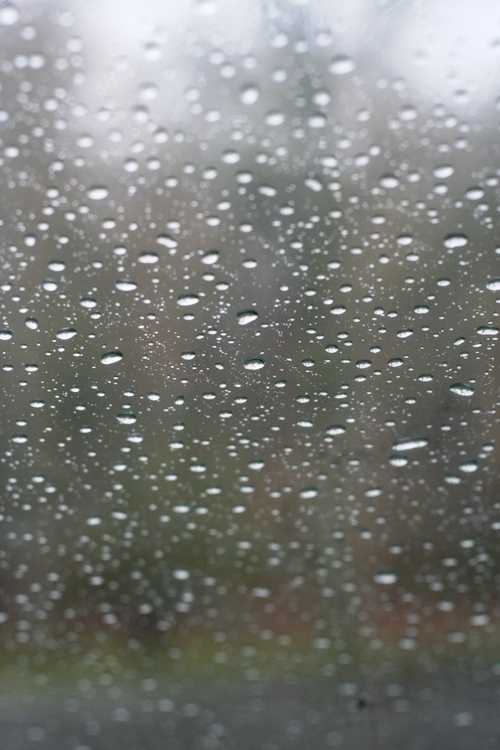 From the open window, I could see the rain dropped from the heavenly grey sky. It’s been a while I didn’t enjoy rainy times. I sat quite while drinking my tea. I felt solace. How long have been I didn’t have this much solace? Not that I spent my time worrying about something, but it’s more my emotion was drained because of something else. I slept quite well recently. As much as I slept well at night, I sometimes could hear myself murmuring in my sleep. It felt like it released something hidden under my subconscious. Anyways, I’m thankful about the rain I saw this afternoon. It’s comforting. This entry was posted in Mindfulness, Simplicity Challenges.